A new Mexican eatery has made its debut in the neighborhood. The newcomer to Midtown West, called Margarita Saloon, is located at 709 Eighth Ave. Menu items include pan-seared sea bass, caldo de pollo (chicken soup), spicy mussels and more. The full bar features beer, wine, margaritas and cocktails. In addition to the bites and booze, visitors can expect live music and DJ sets, according to this Book-a-Table article. With a 3.5-star rating out of three reviews on Yelp so far, Margarita Saloon is still finding its way, but it's early days yet. Kristina K., whoreviewed the new spot on July 13, wrote, "Food is so good! Service is on the top. Bartender Anna is a cute and polite and attentive person! Really like this place." Yelper Cheyenne T. added, "Inexpensive. Fast. Decent food. You get what you pay for. Nice environment. Pleasant staff." Interested? Stop by to welcome the new business to the neighborhood. 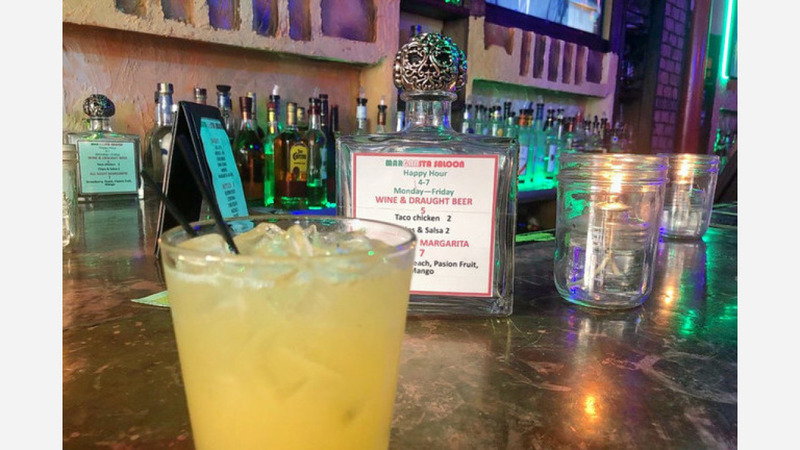 Margarita Saloon is open from noon-2 a.m. daily.